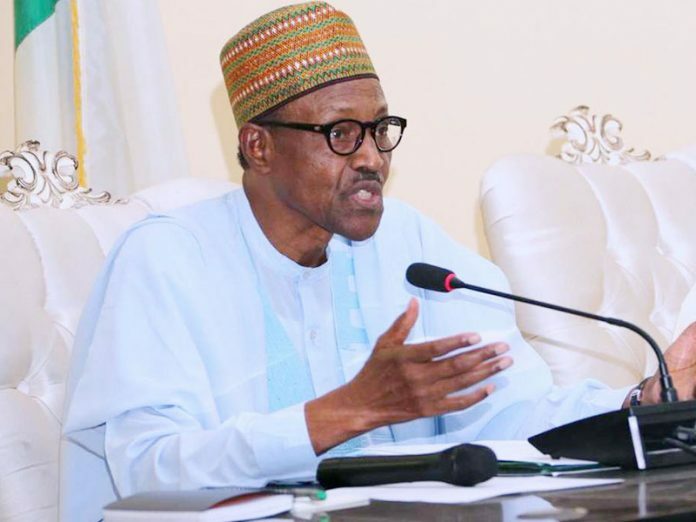 President Muhammadu Buhari on Tuesday night in Abuja said his government was trying to organise the country after what he described as mind-boggling mismanagement by the previous administrations. According to Special Adviser to the President on Media and Publicity, Mr. Femi Adesina, Buhari made the remarks while receiving a group from the South-east under the aegis of “One on One Nigeria” in the State House. The statement added that the president also remarked that whereas bountiful resources were available to the country from 1999 to 2004, they were frittered away, leaving the infrastructure in deficit. 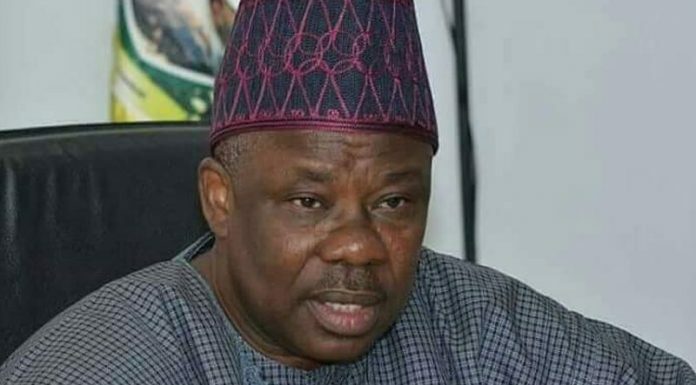 It also said the president added that if they had managed the country well, the Peoples Democratic Party (PDP) wouldn’t have been in opposition today. “We are trying to organise the country. The extent of mismanagement we met when we came was mind-boggling,” Buhari has said. “Many times, I have spoken about the tremendous resources available to us between 1999 and 2014, and how it was frittered. If only they had used just 25 per cent of it on infrastructure; road, rail, power, Nigerians would mind their own businesses, and not bother about whoever was in power. Adesina also said the group promised to mobilise youth groups, women, artisans, traders and religious groups to massively vote for Buhari, claiming that it had all it takes – “courage, drive, verve and vitality” to do so. “Seven men and two women represented One on One Nigeria during the visit,” the statement added.